Japan is a country full of mystery. 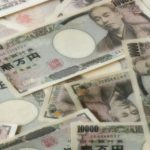 Only when you have been to Japan will you learn to understand the unique culture and the Japanese way of life. 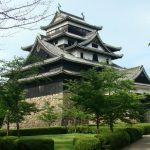 Below are some facts of Japan to help you become acquainted with Japan and help you with your first trip to this beautiful country. Japan is an island country. 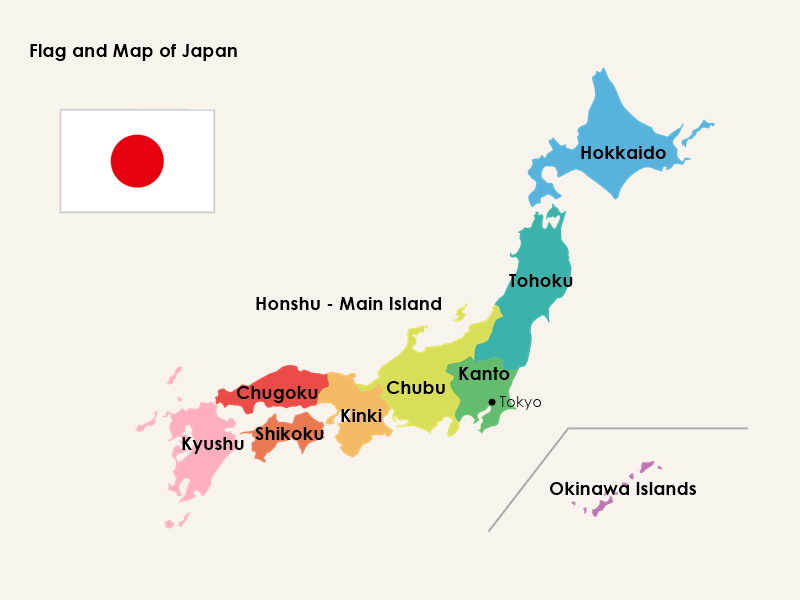 It consists, essentially, of five major islands – Honshu (Main Island), Hokkaido (North Island), Kyushu, Shikoku and the Okinawa Islands – and 6,847 remote islands. Its total area is 337,961.32 sq km, which means it is a little bigger than Victoria (227,416 sq km) and you can fit 22 Japans inside Australia! Now you know how big Australia is, or how small Japan is. You might have already known the capital city is Tokyo, but some previous capitals of Japan include Kyoto, Nara and Kamakura. The population of Japan is estimated at 127 million as of 2014, with a population density of 337 people per sq km. Greater Tokyo Area alone has over 30 million people, which is more than the total of Australia’s population, 23 million. 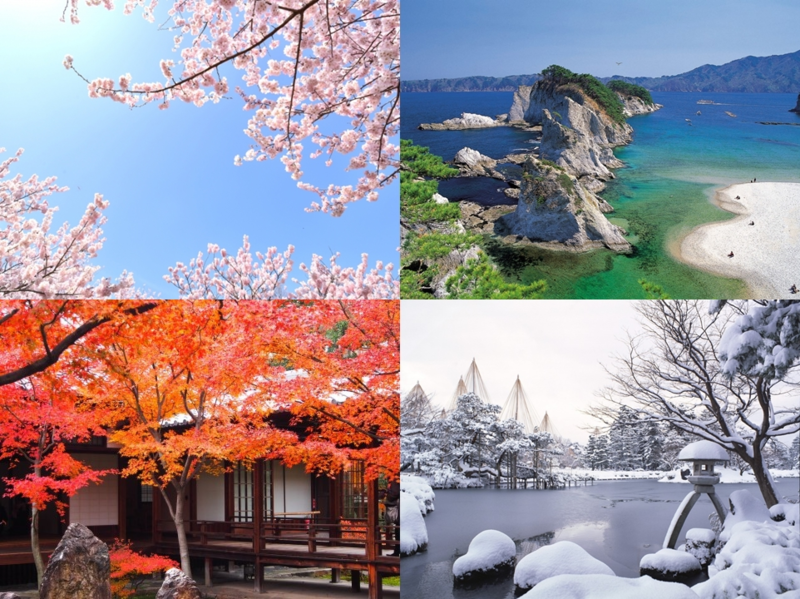 Japan has four distinct seasons, 四季 (Shiki), and will show you totally different faces in each season you visit. 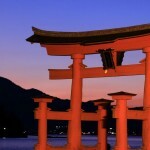 Spring 春 (Haru): March – May, warm and pleasant weather, the rainfall is the lowest this time of year. Summer 夏 (Natsu): June – August, starts with the rainy season, then a hot and humid Japanese summer arrives. Autumn 秋 (Aki): September – November, mild weather and cool fresh air. Winter 冬 (Fuyu): December – February, it is pretty dry with frequent sunny days. People learn English at schools from middle school (grade 7) to senior school (grade 12), so they have basic English knowledge. Japan is an ethnically homogeneous nation, therefore, people do not have many opportunities to speak in English. However, when you ask for their help, they will try to speak in English. Even if they cannot speak in English, they are still kind and helpful to foreign travellers. Japanese people are shy, so it is not often that they will approach you, but when you talk to them, they will be happy to help or even just talk with you. English signs are practically everywhere at stations and on trains, even on road signs too. 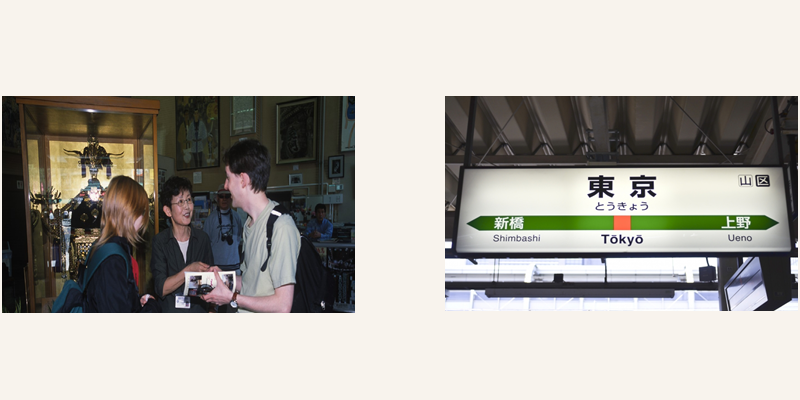 Information is announced in both Japanese and English on bullet trains and most other trains in the major cities. Also English guidance or explanatory texts can be seen at the major sightseeing spots and attractions. You might have some chances to witness Engrish! (I hope it entertains you!) But, English is not our mother tongue, so please accept it as just a simple mistake! Read about portable wifi in Japan.